Dreamed of going sub 20, 22 or 25 minutes over 5K but just off the pace? Enter our 5K or 10K Sub Series virtual race, follow our included training and claim your hard earned medal once you get you sub time. 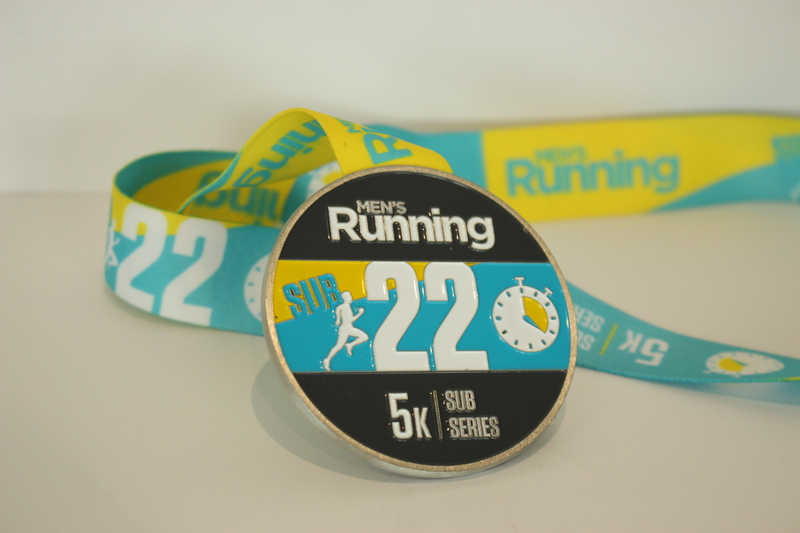 Enter and run either 5K or 10K at three competitive sub times, submit your evidence and get sent your exclusive Men’s Running Sub Series virtual race medal*. Scroll below to see our medals for each distance and time. Entry is capped to just 100 participants per distance and it’s just £12 to enter, which includes delivery of your medal. 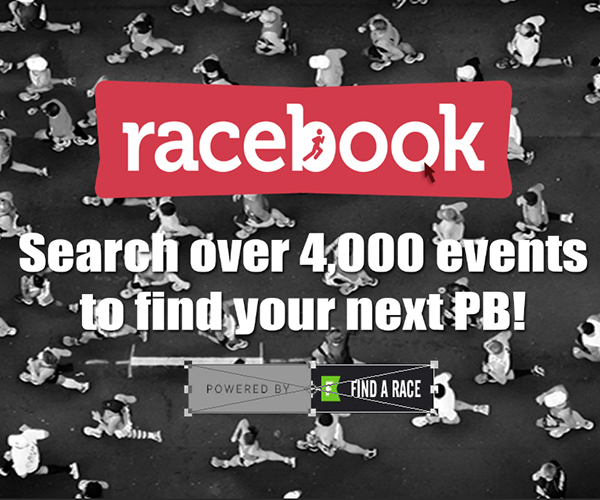 Just submit your virtual race evidence at the link in the above and we’ll send you your medal, it really is that simple. 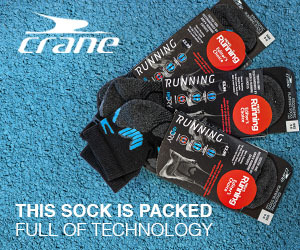 Evidence can be a screenshot of your smartphone running app, a file upload from your running watch, or even just a photo of your tracker, showing your run. For more information on providing your evidence, visit the Submit Your Evidence page here.